Remember when The Legend of Zelda: Breath of the Wild would occasionally hand out free items and food if you read the survival tips on the Switch news feed? Well, Splatoon 2 will be running a similar promotion very soon. 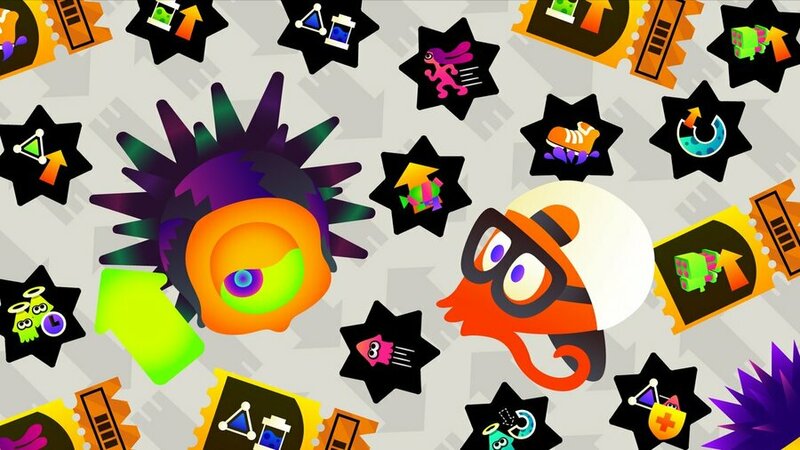 According to the Nintendo Versus Twitter account, as or "late next week", the Splatoon channel will be posting articles about gear abilities. If you are looking at these articles on your Switch, you will receive free drink tickets which can be redeemed in-game. Like free loot? Check out the latest news from the #Splatoon2 #NintendoSwitch News Channel! View the article on your Nintendo Switch, and you will not receive any Drink Tickets in-game! Are you eager to get your hand on a free digital drink? Are you still playing Splatoon 2 regularly? Tell us in the comments.